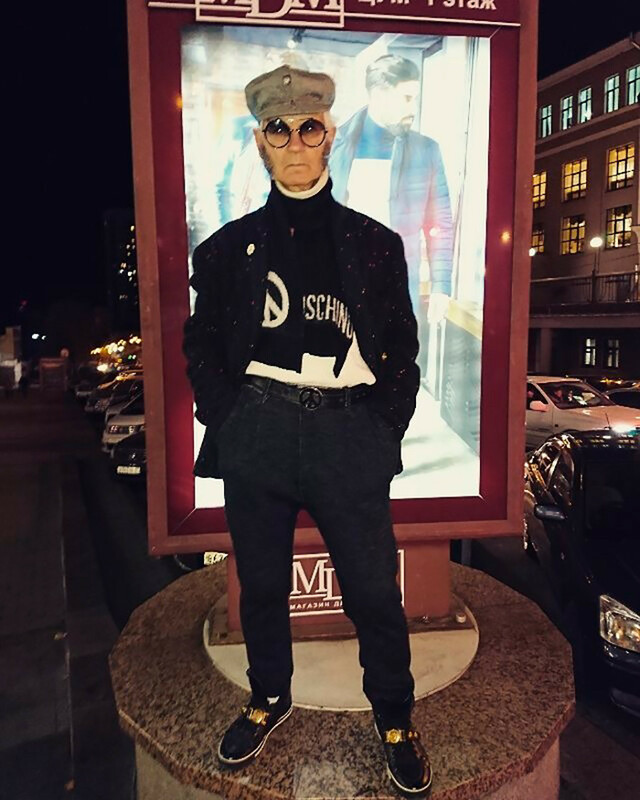 This 72-year-old citizen of Khabarovsk is a fan of Versace and buys fashion brands with his pension payments. 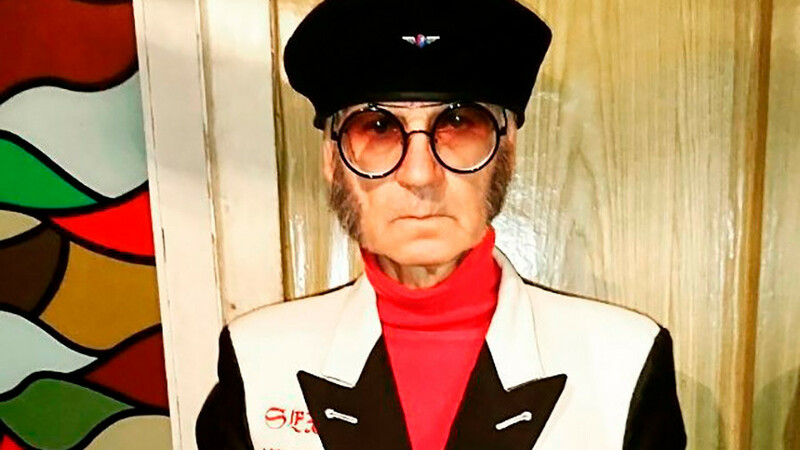 A Dior leather jacket, Moschino hat, Prada sunglasses...these aren’t designer items one would normally associate with old age pensioners. Many retired prefer beige trousers, brown sandals, and boring neckties. 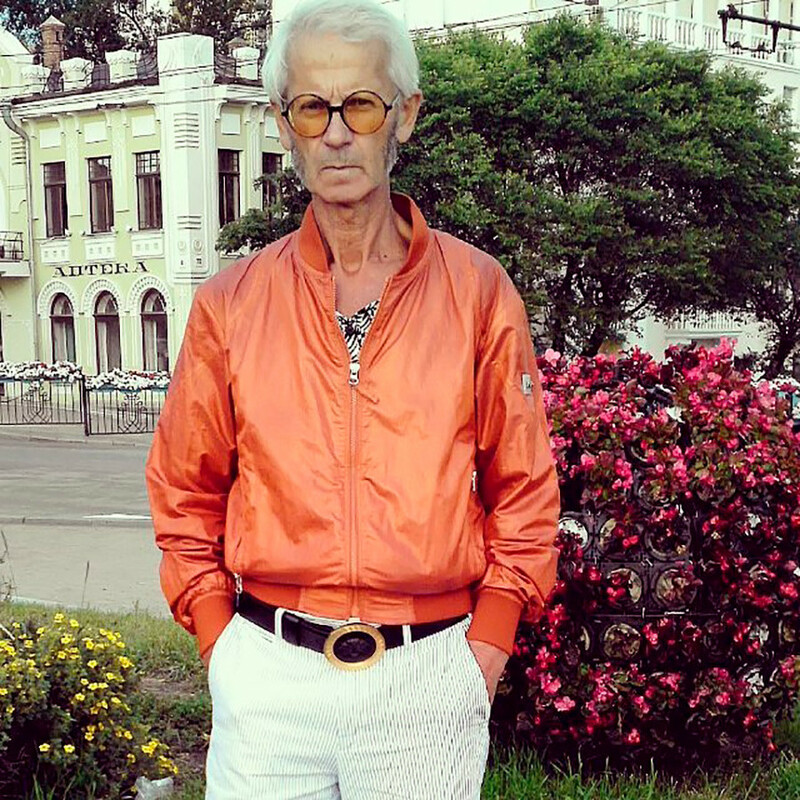 However, one retiree from Khabarovsk in Russia’s Far East hasn’t let old age taint his fashion sense, far from it. 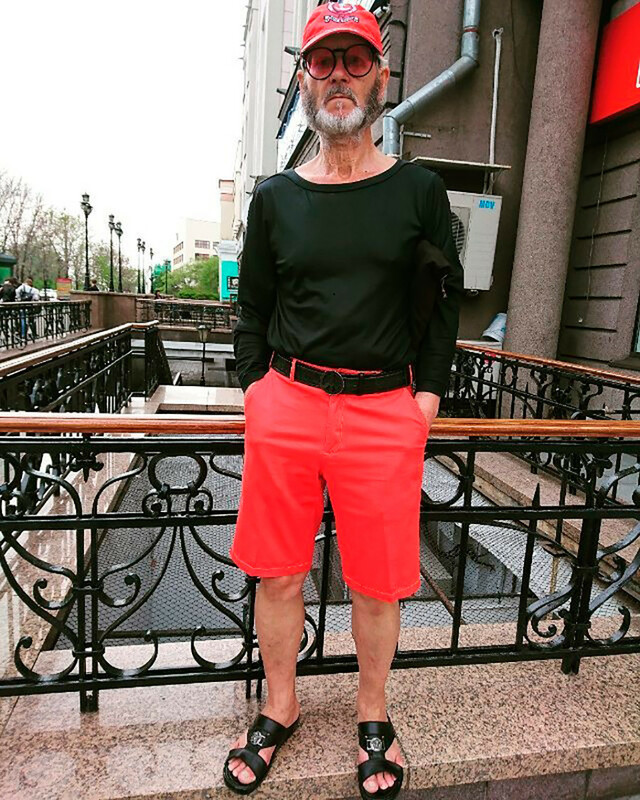 Boris Dunaevskii refuses to step out in public unless he’s looking dapper in the trendiest threads. He then posts his smart looks on his Instagram page, which is gaining followers. He doesn’t smile much but after all, he is Russian. Boris keeps up with what the media writes about him and posts links on his Instagram. He complains that he receives many negative comments under his photos by Russian users, but luckily people from China and the West are far more complimentary. Some people write that he should be snapped by a professional photographer and that he really doesn’t look like a Russian retiree. 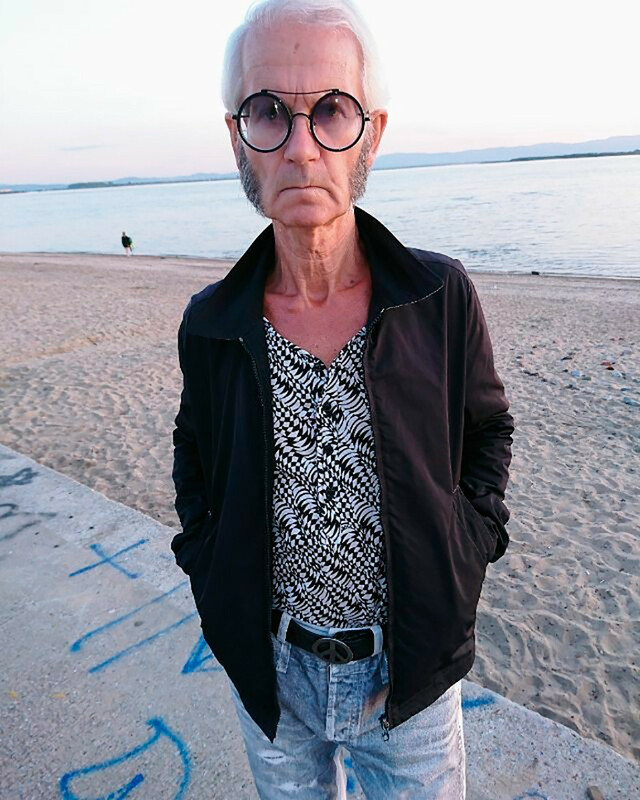 He hasn’t always been interested in fashion though and it wasn’t until the 2000s that Boris’ pension was increased to 18,000 rubles ($320) – after he fought cancer – that he started buying cool clothes. "I became interested in Versace, because he is almost the same age as me. I was born in 1945, and he one year later in 1946. He has such an artsy style, so-called Barocco," Boris wrote on his Instagram. 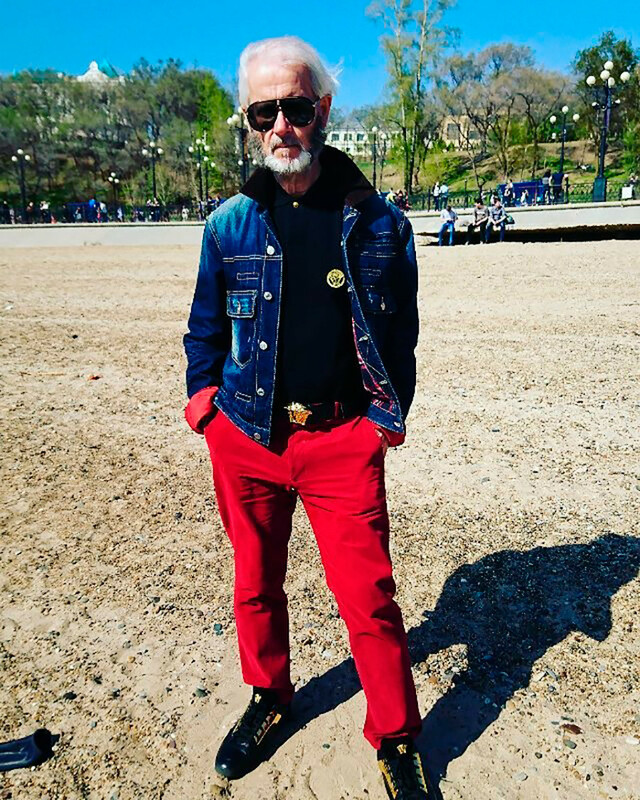 The old timer post many photos from banks of the Amur River in Khabarovsk in his swimming outfit – and it must be said, he looks pretty trim. Apparently it’s all down to Agni Yoga and Qigong. Read more about Russian grannies that prove the world that senior age doesn’t mean life has to be in decline.